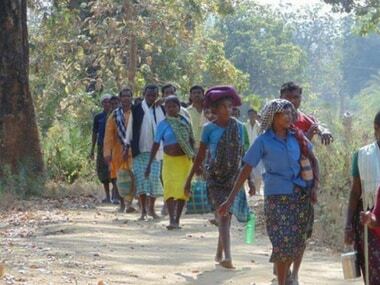 The second phase of polling in Odisha did not turn out to be as smooth as as the first phase. 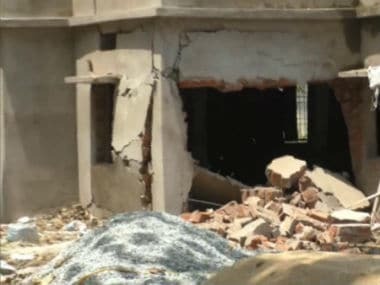 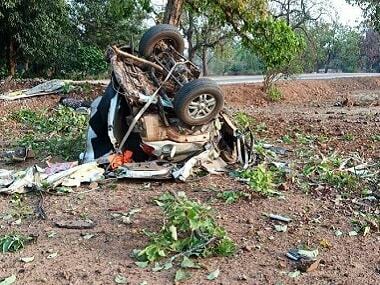 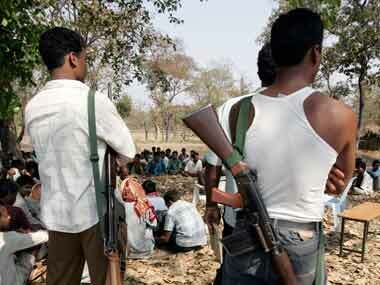 Maoists have triggered a blast in an under-construction building of the forest department in West Singhbhum district. 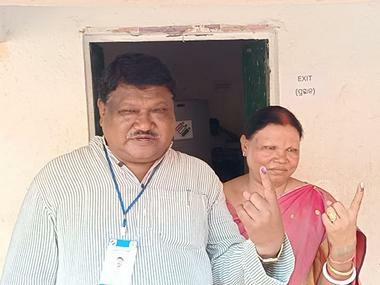 As the general elections began with the first phase underway to constitute the 17th Lok Sabha, the Naxal threat loomed large on some seats. 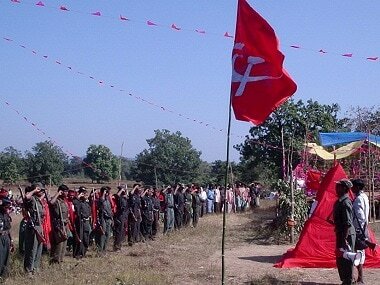 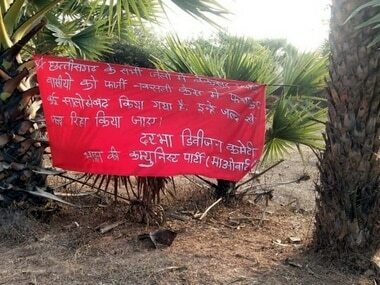 Maoists of Bastar in Chhattisgarh have extended support to Kashmiri separatists and militants and also called for a boycott of the Lok Sabha election. 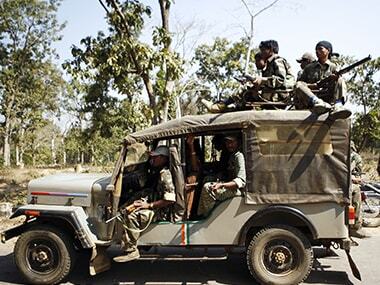 Four Border Security Forces (BSF) jawans were killed on Thursday during an encounter between security forces and Maoists in Kanker district of Chhattisgarh. 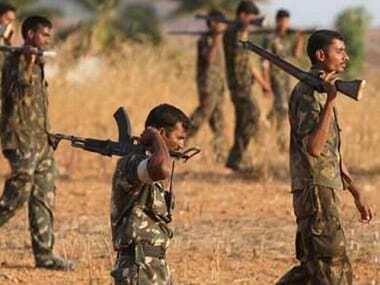 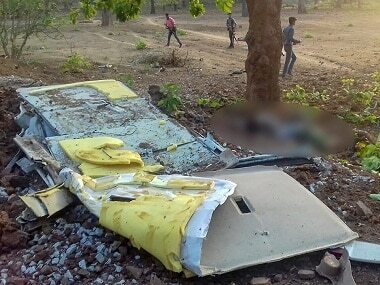 Four Naxals were gunned down in an encounter with security forces on Tuesday in the insurgency-hit Sukma district in Chhattisgarh, police said.